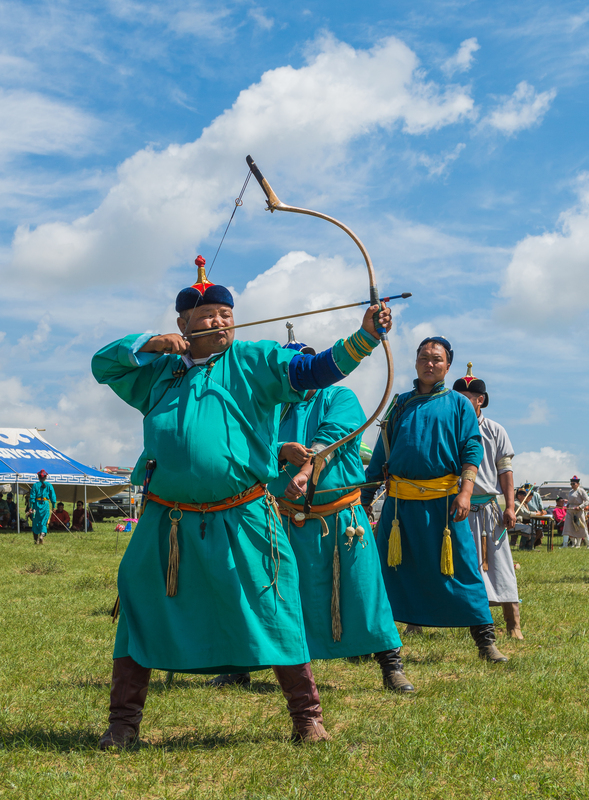 Endless steppe, sky and vast desert horizons bordered by remote, pristine mountain ranges have lured outdoor adventurers to Mongolia for centuries. The land of Chinggis and Kublai Khan, the Mongolian Empire once extended as far east as Korea, south to Vietnam, and west to Hungary. Formerly inaccessible to the outside world, travelers are discovering the gifts that this amazing country of rosy-cheeked smiles has to offer: unparalleled star gazing, horseback and camel riding, fossil hunting, and overnights in traditional gers. 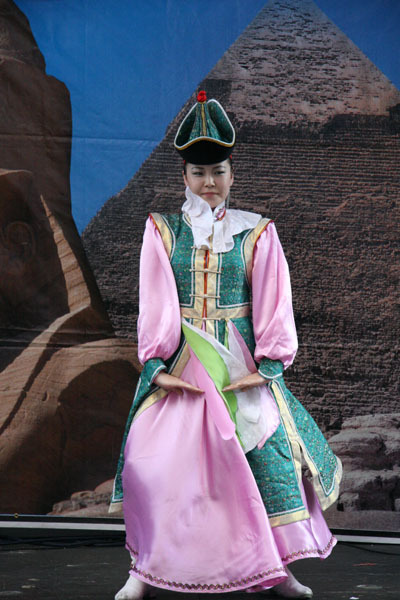 Ulaan Baatar offers museums, monasteries and monuments. 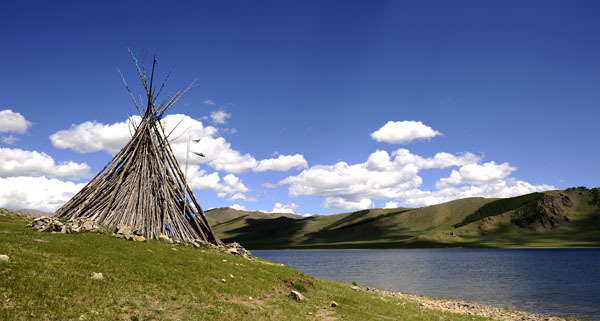 Once outside the city, there are green mountains and blue lakes, and safaris across the Gobi Desert. 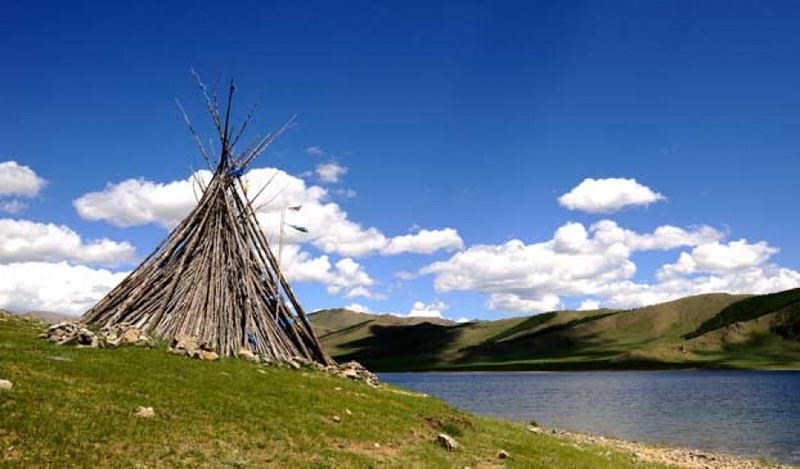 Discover the beauty of Mongolia for yourself! 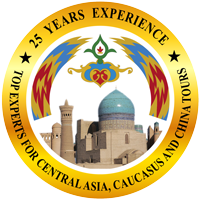 Our representatives will meet you at Chinggis Khan International Airport to take you to your hotel in Ulaan Baatar, the capital city of Mongolia. 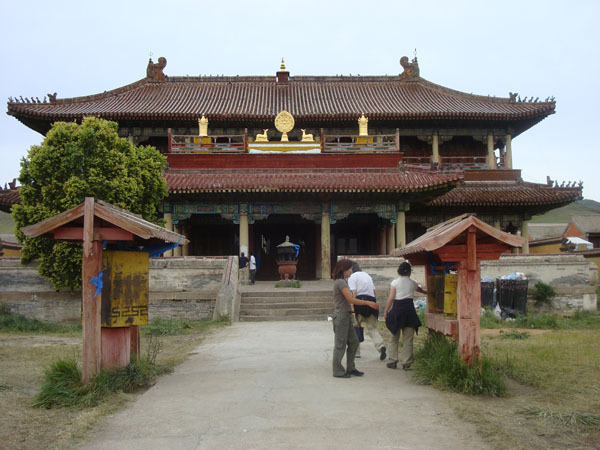 Exploring the city, we'll visit the Gandan Monastery, Mongolia's most revered religious site. 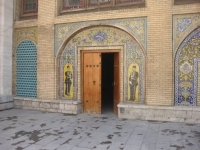 Inhabited by more than 100 Buddhist monks it contains beautiful chapels, courtyards and a giant 75-foot gold-gilded statue of Buddha. Enjoy a visit to the Natural History Museum showcasing the spectacular dinosaur fossils of the Gobi desert then on to the National Museum of Mongolian History. Take a flight from the capital to the legendary Gobi Desert! Meet your local guide and driver and transfer by 4WD vehicle to the Yol Valley in Gurvansaikhan National Park, situated in the lap of the Altai Mountains. On the way to our lodge, we'll stop by the local Natural History Museum for insight into the flora and fauna of the area. After morning activities and lunch at the camp we drive to Bayan Zag, popularly called the Flaming Cliffs for the glowing colors of orange and red rock. It was here in 1922 that Roy Chapman Andrews and his team from the American Museum of Natural History discovered the first nest of dinosaur eggs. After arriving back in Ulaanbaator we explore Hustai National Park, the site of the unique re-introduction of the Przewalskii's horse, or "takhi" in Mongolian. These horses became extinct in the wild in 1969 and since 1992 have been successfully re-introduced to Hustai from zoos around the world. The national park contains rolling steppe mountains with large forests of birch and aspen. There are also visible remains of Neolithic graves. Populations of red deer and wolf have increased over the last few years, as well as Mongolian gazelle. On the morning drive to Ugii Lake, we'll explore two monuments (Kul-Tegin and Bilge-Khan sites) of the Turkig people. After lunch we drive to Elsen Tasarkhai. 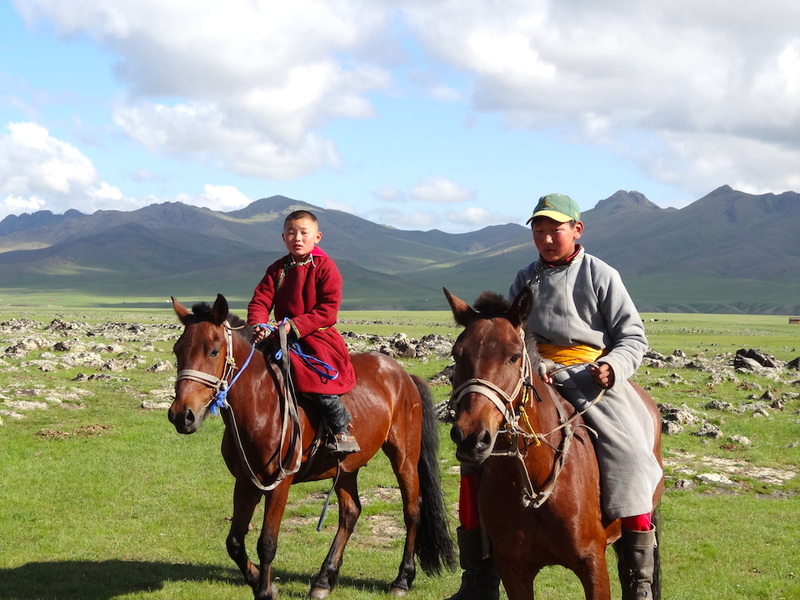 We will visit nomadic families and learn about nomadic life. Here's your chance to try traditional fermented mare's milk! The statue of of the great Mongolian Genghiz Khan was completed in 2008 on the banks of the Tuul River. We will climb to the top of the statue and enjoy the marvelous views of the surrounding steppes. Drive to Ulaanbaatar. Visit the Bogd Khan Winter Palace Museum, the residence of Bodg Jabzan Damba Hutagt VIII -Mongolia's last theocrat. Take a leisurely stroll through the town center. In the evening, enjoy a farewell dinner with a local folk show. Uncover Karakorum, the 13th century capital of the Mongolian Empire in the middle of the vast Mongolian steppe!